Some time ago I planned to write an article about the increasing importance and value of Event Marketing. I planned the headline and the picture as I do to get the story in my head as i do every time, when I start thinking about what I will write about. But this is not the article I planned to write on why Event Marketing needs to be a key component in every brand building and sales campaign these days. It is reasonable that in business we are obsessed with getting onto that page for our category of business in Google otherwise we may become invisible so we fall for these promises all too often. Lets face it Google is an Ad Company they have no interest in your site ever being found unless you buy an ad (AdWords) from them. So they make it hard as possible for anyone to work out how to get found without advertising ….so don’t waste your money on people they say they can do it and spend it where it will get results. As the number of websites continues to grow achieving this and standing out from the competition gets harder and harder and creativity becomes more and more important. So I repeat don’t listen to people that say they can do what you want as they are selling the same story to your competitors too. Anyway given Google is the new Yellow Pages do you really want people looking for you on a page that features your competitors too or do you want to be unique. In a recent post More Than A TV Commercial I talked about how we linked TV ads to the Website via a repeated call to act ….. and also the use of a unique and memorable domain name … The aim being to stop prospects searching generically based on what the business does and remember a catchy tag line instead. 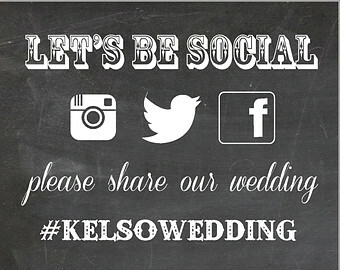 Recently we have seen the proliferation of the hashtag and I see them as another means to make sure you get found. Now we see them everywhere on the backdrops for interviews on the red carpet at the Oscars through to weddings to ensure all the pics taken can be seen by all. Given it can be a powerful search facility and it can be as memorable as you can be creative it is important for business to focus more on Hashtags. 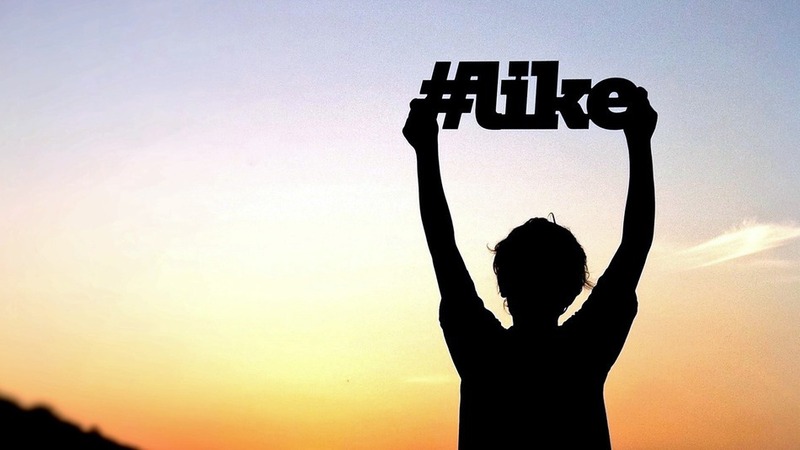 Slogans and TagLines should be in hashtags and through common use the brand can own the Hashtag. So just as it was once vital to register a Business name and trademark etc it became just as important to do the same with relevant domain names and Social Media handles in Twitter etc now its about HashTags. They are informal there is no registering its all about usage so just decide on the best ones for you and start using them everywhere. 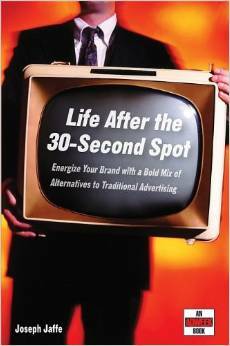 In his book ”Life After The 30-Second Spot: Energize Your Brand With A Bold Mix Of Alternatives To Traditional Advertising”, released June 2005, Joseph Jaffe focused on how advertising is evolving in a world ruled by an empowered consumer and no longer governed solely by the 30-second spot. Ten years on it is very clear that traditional advertising, in the form of print, radio, and most notably, television, used for decades, no longer works as effectively they once did. However with the growth of social and digital media and the associated analytics and measuring tools and techniques now available, TV is even more of a viable advertising medium than ever. With the costs of production coming down as a result of technology advances too, the cost effectiveness of TV advertising has never been better. Social Media/Networking and community attitudes in general are driving changes in the way people view advertising. The old style based on interruption (eg TV commercials, pop ups etc) are now seen as annoying and something to avoid. The quality of ad content is another factor …people no longer accept being shouted at and treated as sheep that need to be driven to buy more. The Internet is driving a change towards an expectation of being educated, engaged and entertained. As such business needs to deliver valuable information if it expects to sell……not merely promotions. Some recent research shows that businesses that use Social Media well spend 80% of their time on the 3 E’s and 20% on promoting or selling. At the same time people and business are more concerned about environment and community issues. Business also craves cedibility as they seek to develop their own consumer communities and develop brand advocates. As such there are moves beyond old style sponsorship to leverage credibility from Sports, Charities etc to a much closer involvement between business and Not for Profits. Governments also are seeing the need for closer alliances with business and the need to use new ways to raise money outside the normal Govt Budget process. A m,ajor State Govt Dept is about to undertake a multi million dollar project with no budget. They want to work with business to leverage expertise and fund with advertising. As they say “we have assets and we am willing to trade”. Then we add a new approach to the creative approach to advertising which sees products promoted within programs (eg MasterChef) which includes ad agencies now creating TV programs as a vehicle to sell their clients. Online we see Branded Content rather than pop ups and click through, where advertisers sponsor sites, pages etc where the independently produced content is relevant to the type of advertising. What can we learn from this in terms of the expected rapid growth in Digital Out of Home Signage..
Not for Profits (incl Govt Agencies) can now “own” their own signage networks to display material important for them to Educate, Engage and Entertain (eg Smart Bus Stops) and at the same time use them to generate revenue. Shopping centres and streets are used now for Charities to sell badges, raffles etc and seek donors and major companies love to make big donations to look good. Lets take a quick example of the Heart Foundation which does all of the above and also uses Digital Signage now. They also run a Tick program which delivers credibility to food etc manufacturers by providing an endorsement for healthy products. They could now go to venues with Digital Screens and have them join the HF Community Info Network. They would also go to advertisers (their current supporters) and sell them on paying to support branded content on the network. As such the ads would be in sync with the community health messages …. screens could be used to download Videos, Diets, BMI calculators, apps etc, which could include direct sales of “sponsors” products. The times are right on many fronts as listed above to take a new approach to digital signage and this Community approach is definitely one way to do this. Social Media? – It means the world to me! When I was asked recently “Wha t does Social Media mean to you?” I answered off the top of my head and instantly – It Means the World to Me! 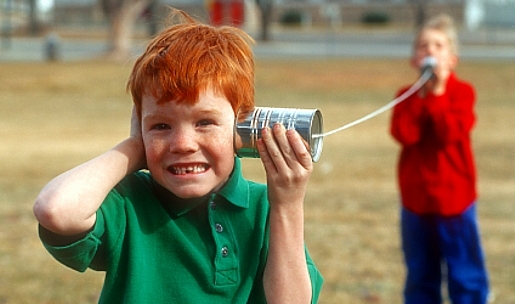 I always try now to answer in Twitter speak concise and engaging…. This may sound trite and perhaps sarcastic – but I mean it! Social Media means the world on so many fronts. For a start Access to the World geographically and demographically. This week on LinkedIn I hit 10 million plus in my Three Degrees. What does this mean – If I get an important message to my 800 plus direct connects and they each do the same and their connections followup as well… That message will hit 10 million worldwide in an instant for zero cost to me. If only I had something that important to say!! But it also means the world in terms of access to your world – business and /or social. It means unprecedented access to people you don’t know. People who may be interested in what you have to say. It doesn’t matter if your “world” is around the corner or around the world you can access it now without relying on the heritage media. It’s not just about access to broadcast a message though … its more about reaching people who are listening and ready to engage. So define your audience and craft your messages specifically for them and then let people listen … but they will only listen if your message interests them. And if they listen it doesn’t matter where in the world they are … they will find you!! But you must also listen before jumping in. Well you do have two ears and only one mouth…God must have been telling you something…. is my answer!! But there is much more to making sales using digital media – Social Media is a key part … but only a part. You need to surround and support it with Listening Web Pages (more about that later), Search Engine Marketing, Social CRM, AdWords etc etc. But your the world can find you if you are prepared to listen rather than shout.